What Could Be Going on with Boyajian’s Star? Part VI: Black Holes! 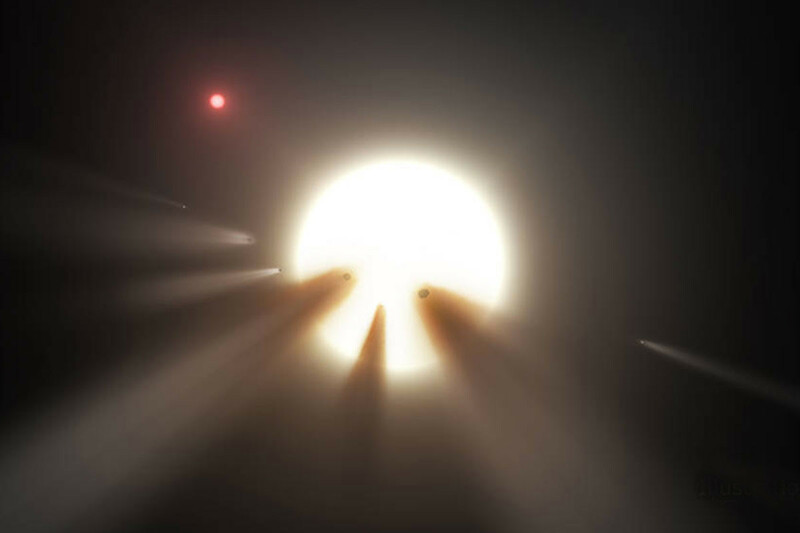 The star is often referred to as Tabby’s Star, nicknamed after Dr. Tabetha Boyajian, who first announced the discovery of the weird characteristics of this star in a paper called Where’s the Flux?. Wright now calls it Boyajian’s Star, to follow the long tradition of using peoples’ last names when naming a new discovery. 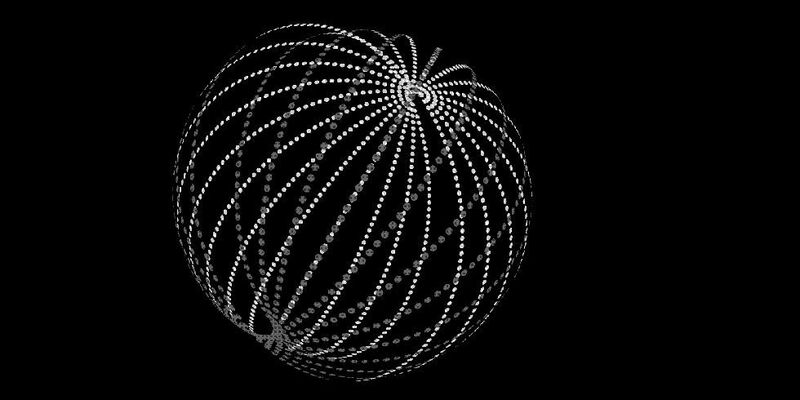 An “alien megastructure” such as a Dyson Sphere is one of the more “out there” (and popular) ideas, but so far hasn’t been discounted yet. All of the “regular” natural explanations have fallen short so far, so while a (necessarily) more bizarre natural explanation is seemingly most likely, the “alien megastructure” hypothesis has also not been discounted yet, as the observations do seem to fit some of the predictions made for how such a thing should be detectable. 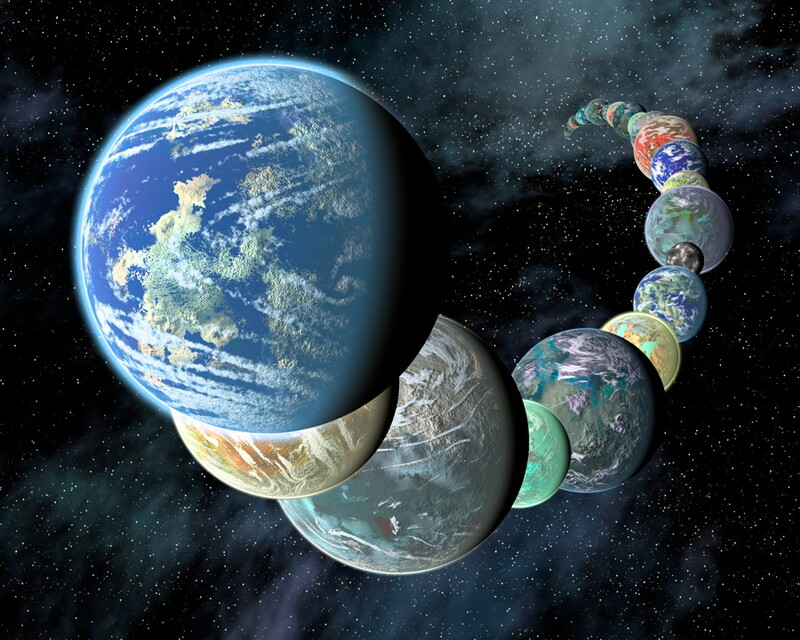 Only further observations, such as those by Gaia, will help to narrow down the possibilities.